What do you always order in a favorite restaurant? Big Mac…yeah I adore McDonalds, cheap, I know but it’s the truth! Get out the final books of the two series I am now on and start two more series, Cabin Fever and Biker Trash. Those were books I did for my fanfiction site and I have wanted to rewrite and get them out, so this year is the year! M/M of course, The Alex Cross series by James Patterson, historical novels, true stories. What do you look for when choosing a book to read? If my friends love it, then I want to try it. The cover is important but not critical. 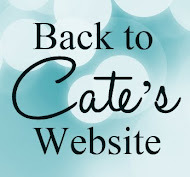 Thank you Cate Ashwood Blog and thanks Claire!! Rain is a favorite, has been since I read Honky Tonk a year ago! I have been a loyal reader ever since. I love that Rain's books are always so good at grabbing my attention with a great story line and keeping it until the end! I find it hard to get anything else done until I have finished the book every time! This book is sooo good! I love all of Rain Carrington's books, but this is my new favorite. If you've never read one of her books, this is the perfect one to start! The characters are beautifully flawed and the story takes you from a childhood friendship to a passionate, and complicated, relationship. It's hot and sweet and impossible to put down! This is another winning story from Rain Carrington. I love all her work, she not sceared to go for it. 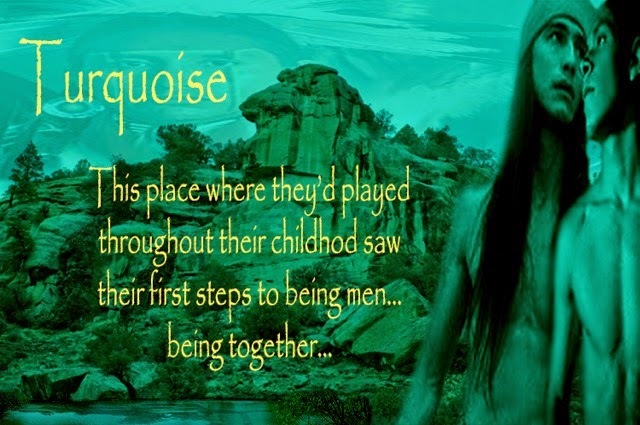 Turquoise is a book well worth diving into. I have always been a huge fan of Rain's books, but this one is so incredible. It is an epic love story that rips you apart. I think this book is the years best romance.